Calico Blinds is a well established mail order company owned by Jacky Norman who has been creating hand sewn Roman Blinds for 18 years and is the epitome of modern craftsmanship. 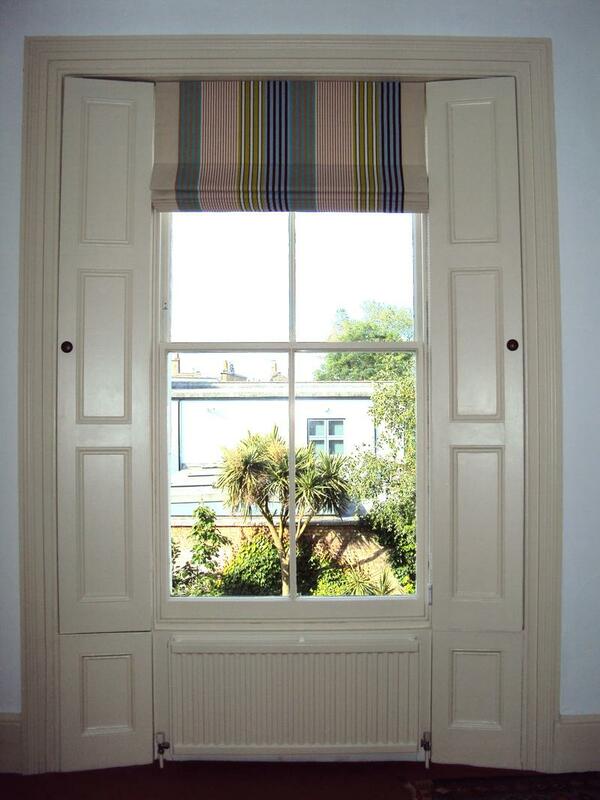 For you the customer the process couldn't be simpler, find a fabric you would like to be turned into a Roman Blind, measure the space, send the fabric to Jacky and you have a handmade high quality blind finding its way to adorn your windows in a way that they truly deserve. Each blind comes complete with a top quality, heavy weight rotary track with brass, chrome or a white chain. Fully child compliant with a 10 year guarantee. Plus, they are easy to install and you can change the blind on the track with a different fabric Roman Blind made for you by Jacky. She has developed a top quality service founded on the best methods and products available to make your beautiful Roman Blind that will last you for years. Jacky Norman has a variety of clients ranging from Interior Designers, fabric shops and private clients who repeatedly come back time and time again due to the high quality of her work. With each bespoke blind made by hand, Jacky is passionate about details: in fact she is meticulous about detail, with all her efforts going into creating a Roman Blind that you will love and use for years to come. This craftsmanship is really what makes Calico Blinds stand out from the rest, nothing is shipped out to be created by large companies, it's all done in house, and the care that goes into every inch of them shines through in the quality and feel of every one.